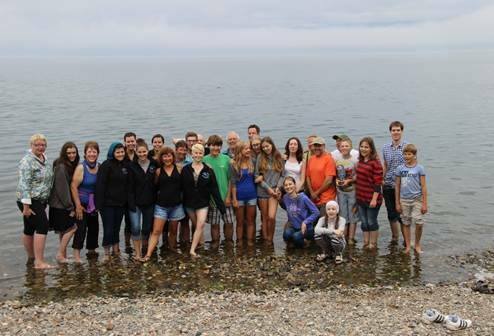 Lake Superior to Baikal: Bayfield High School Students Trek to the World’s Other Largest Lake! Sigurd Olson Environmental Institute at Northland College, Ashland. 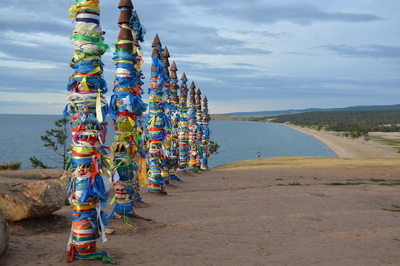 This summer, a group of Bayfield High School students traveled to Siberia, Russia, to learn about the people and cultures of Lake Baikal. Their mission—to explore a similar yet highly different culture—was guided by the water. Because they grew up on the shores of Lake Superior, the world’s largest freshwater lake by surface area, it made sense to target Russia and Lake Baikal—the world’s largest freshwater lake by volume. They stayed with host families and had an opportunity to learn how the water influences their mutual cultures. Their journey exceeded their expectations and they are anxious to share their experiences with the community. Visit their website to read about how the children of Superior and the children of Siberia came together united in defense of the water.